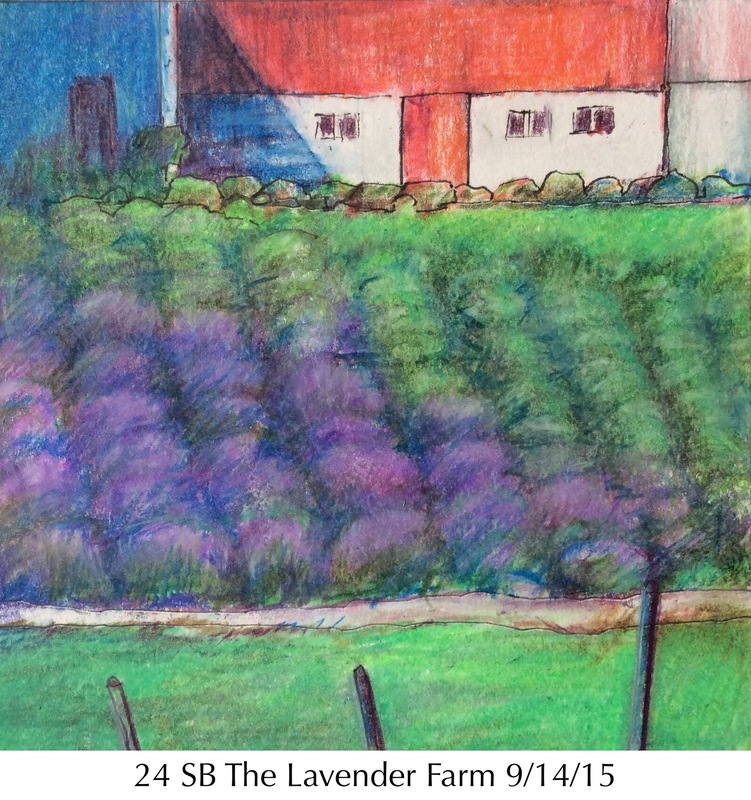 There’s a great experience waiting for you if you get a chance to visit the Lavender Hill Farm in Boyne City, MI. There are special days with events and tours for groups. They have some hands on activities, a taste testing of Lavender lemonade and shortbread plus a great store. My visit was during harvest time, it’s a field trip worth taking! https://www.lavenderhillmichigan.com.